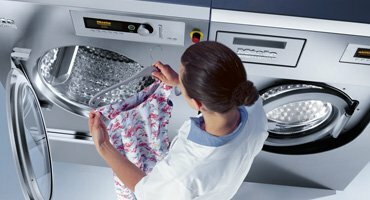 Unless otherwise stated, the design and layout of this website, and all the material published on this web site, including text, graphics, logos, sounds, images and attached documents, is the copyright of Liver Laundry Equipment Ltd.
We authorises you to view and download the material on this website only for your personal, non-commercial use. You must keep any copyright or other notices contained in the original material on any of the material you download. Any other use of the material on this website requires express written permission from Liver Laundry Equipment Ltd.
Liver Laundry Equipment Ltd has taken every care in compiling information and material for this website. However, we will not be held responsible for any loss, damage or inconvenience caused because of an inaccuracy or error contained in these web pages. If you think there are any mistakes or out of date information on any part of the web site, please let us know by emailing infoliver@btconnect.com and telling us which page or pages you think need changing. Links to external websites are provided only for your convenience. Liver Laundry Equipment Ltd does not endorse any external linked web sites. The sites are not under the control of us and we are not responsible for their content. 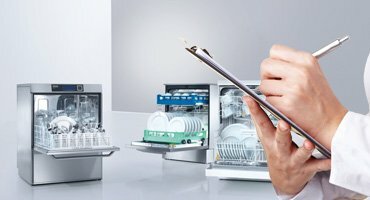 We welcome your feedback and comments about and about Liver Laundry Equipment Ltd and this site. We consider any feedback, comments or other material you post on this site, or send us through this site, as non-confidential. We will be free to use this material, your feedback and comments, and any data transmitted with them in any way it requires. You are prohibited from posting or sending any unlawful, threatening, libellous, defamatory, obscene, pornographic material to or from this site, or any other material that would break any law. We may monitor or review any areas of the site where users send or post communications, feedback, comments or other material. 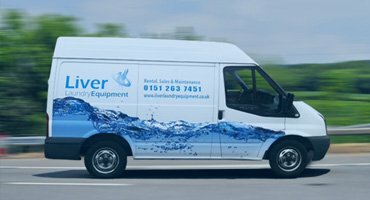 But Liver Laundry Equipment Ltd has no liability related to these communications, feedback, comments or materials. 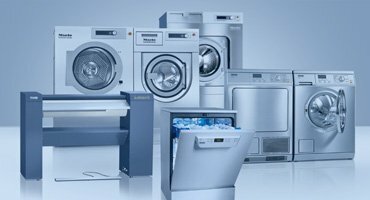 Liver Laundry Equipment Ltd, its suppliers or other third parties mentioned on this site will not be liable for any damages arising out of the use, inability to use, or results of use of this site, any web sites linked to this site, or any material or information contained on this site. During your visit to the site you may notice some cookies that are not related to the website. This happens when you visit a page with content embedded from a third party (for example YouTube videos) or use some of the links to social networking sites (e.g. Share This). These websites may place cookies on your computer. Liver Laundry Equipment Ltd does not control how a third party uses their cookies. You should check these third party websites’ privacy policies for more information about their cookies if you are concerned about this. Some of our services are provided through partnerships with other organisations. We may, on occasion, share non-personal aggregated information to these third parties. Many of our pages contain links to sites operated by third parties. The content on these sites are not under our control. If you have any questions concerning these sites and the usage of them we suggest that you contact the webmaster of the site directly. We work to protect the security of your information during transmission by using Secure Sockets Layer (SSL) software, which encrypts information you input. It is important for you to protect against unauthorised access to your password and to your computer. Be sure to sign off when you finish using a shared computer. To the extent that sensitive personal data is processed about you, we will employ appropriate security measures given the nature of that data. However, you recognise that your use of the Internet and our website is entirely at your own risk. We have tried to create a secure and reliable website for our users. However, we have no responsibility or liability for the security of personal information transmitted via the Internet. Liver Laundry Equipment Ltd utilise the latest in Secure Server Technology to ensure that all personal and transactional information is protected to the highest standards. We never make your personal details available to companies outside Liver Laundry Equipment Ltd for marketing purposes, although our representatives may hold your data so that your details and/or order can be processed and/or account maintained. Liver Laundry Equipment Ltd cannot use this data to identify specific individuals. This data is not combined with other data sources. The data is used only for internal statistical evaluation.